Traditionally, fencing preformed a function – that of a barrier. More recently, the aesthetic appeal has increased. By integrating function and aesthetics, we produce The Miller Fencescape. Miller Fencescapes harmonize with their surroundings, Details of landscape, function and personal lifestyle are all considered in the design. 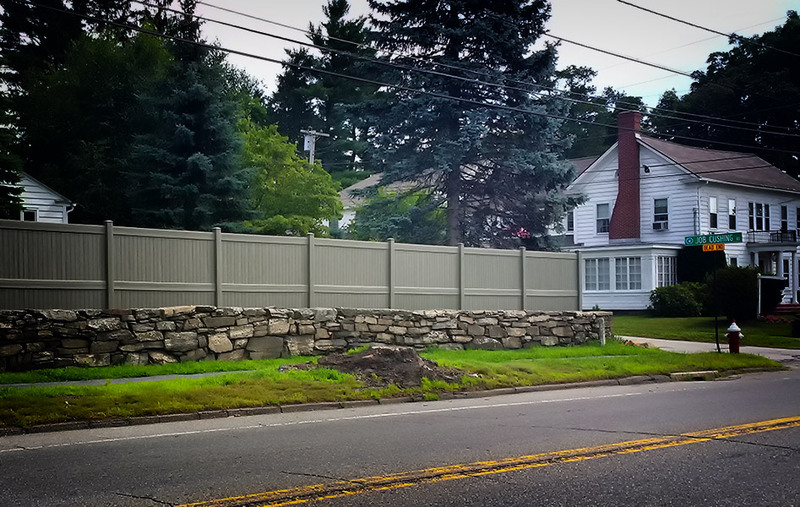 Designing a successful fencescape is not a simple procedure; your involvement is necessary. 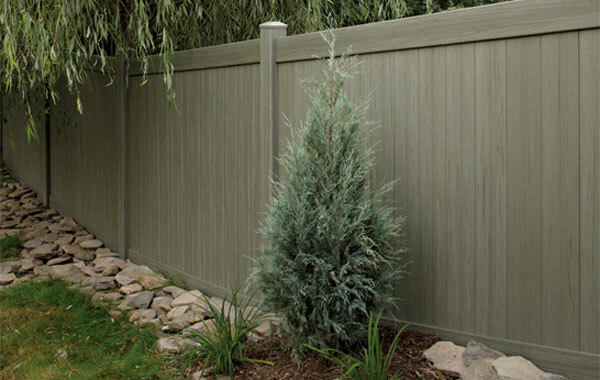 We ask questions and suggest variations of fence styles, materials and stains – all affecting the outcome. 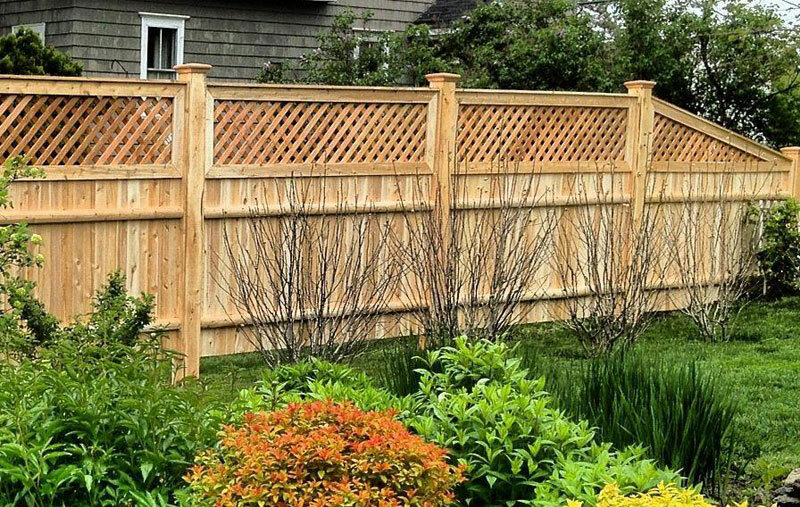 We take it seriously, because we believe your Miller Fencescape should enhance your property while reflecting your personality. Each Miller Fencescape is an original design created for you, the individual. Materials are the highest grade available – northern white cedar, western red cedar and pressure treated southern yellow pine. Personnel are fully trained, courteous and committed to serving you. 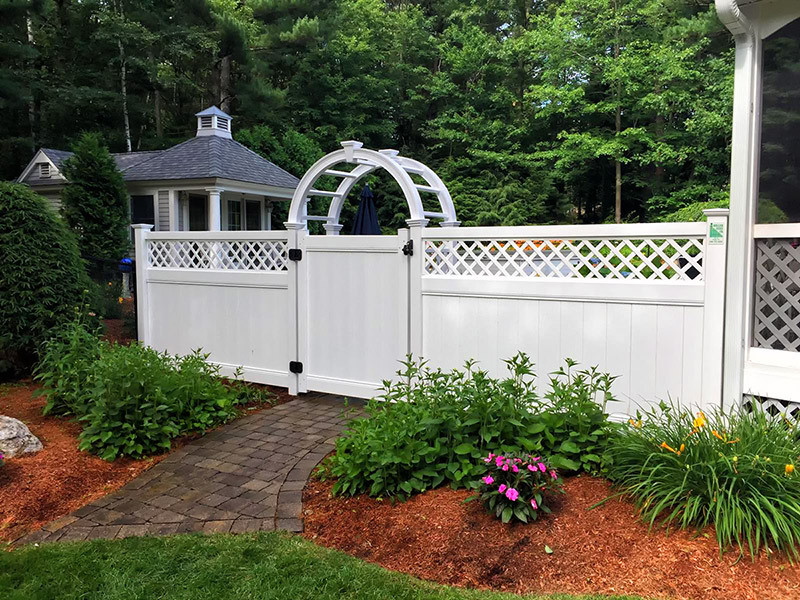 Choosing from a variety of designs and materials, the Miller Fencescape adapts to any type of surrounding. We will recommend styles that compliment your home and landscape while performing the desired function. All manufacturing and customizing work is done on-sight by skilled woodworkers. Installations are performed with care and consistency by experienced personnel. 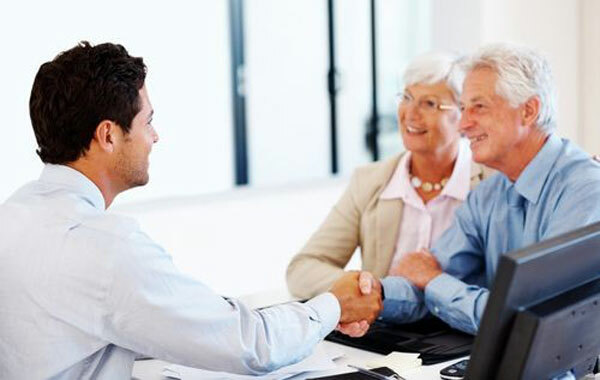 As professionals, our commitment is to serve you as a consultant in a responsible manner. You will notice this in the way we listen, the recommendations we make and our attention to every detail.